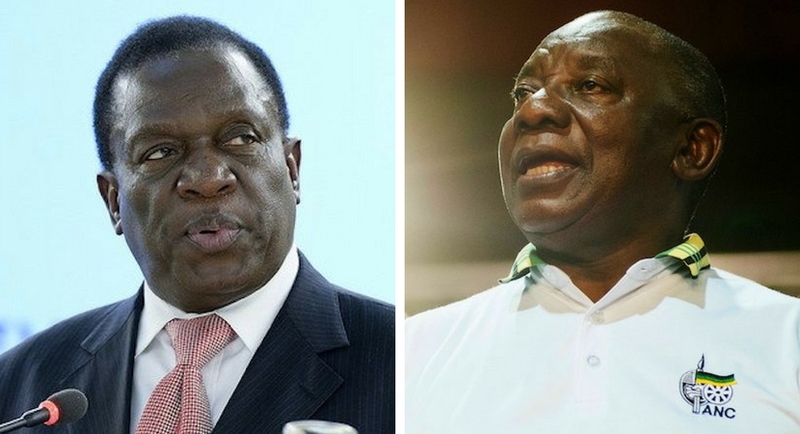 One year on and Zim is still stuttering; same, same but different in SA? This week, a year ago Zimbabwean streets were full of joy as Robert Mugabe was overthrown by his former number two after 37 years in power. Emmerson Mnangagwa promised to bring about the change so needed, but as fuel pumps run dry, the country looks much the same. Change is however a long process and given the years of destruction it will take a while to feed into the system. The unanswerable question is how long before the situation becomes too untenable? The same perhaps could be said for our President Cyril Ramaphosa, although dealt with a stronger hand his dry pumps seem to be power from Eskom.